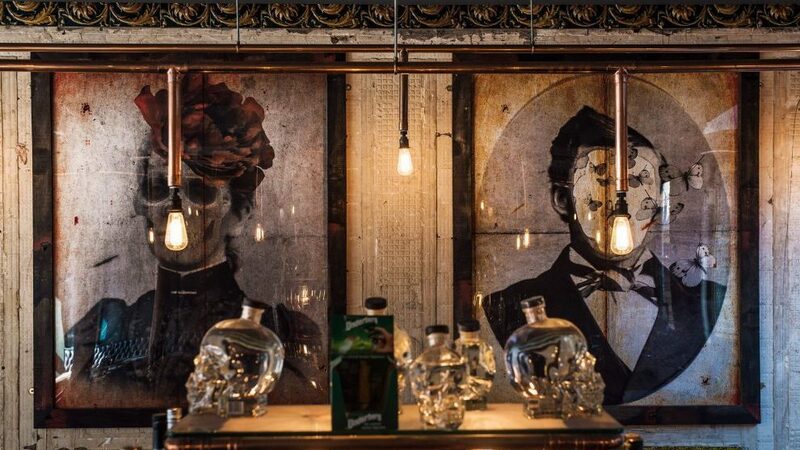 Barworks is a collection of stylish bars and pubs in London each with a unique character. One of these is Well and Bucket, an old Victorian pub famed for its oysters and craft beer that attracts young creative professionals who are open to an eclectic style of music. We visited Well and Bucket to speak to Lee Godwin, the Operations Manager at Barworks, about the music that accompanies the venue and how the soundtrack got to where it is today. Lee needed a music solution that he could rely on, but he faced some difficulties with their previous music solution. They were never able to achieve the perfect sound for Barworks that fits the brand and their changing atmospheres. Part of that was because the feedback process was not easy, and Lee didn’t have much freedom to collaborate in creating the soundtrack. Lee chose Ambie for Barworks because we are passionate about offering a personalised service not only in our bespoke music curation, but also in our customer relations. Ambie now creates and manages music for 10 Barworks locations. Lee is now confident that he can collaborate freely with a responsive team that is always listening, and can feedback track-by-track easily through the Ambie app. 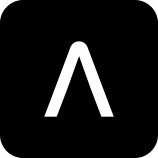 Ambie continually achieves the high quality of music curation that Barworks deserves and that their customers love, and the regular playlist updates maintain a fresh sound that evolves seamlessly alongside the business. “We have noticed people are spending a bit more time, and spending a bit more money as well”….